Google has announced the addition of new partners to its map ride-hailing comparison tool. Google map users in the US are now able to compare the fare estimates and pick-up times between Lyft, Gett (in New York City) and Uber without having to download and open multiple applications. 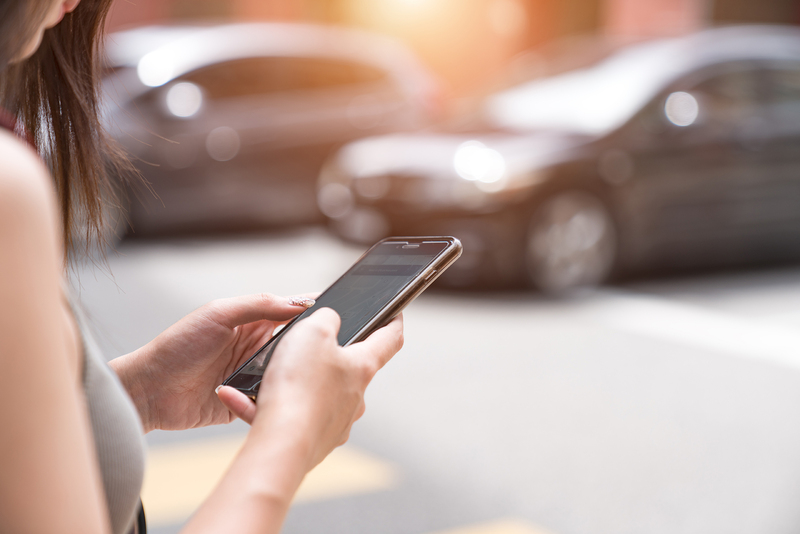 The inclusion of a ride services comparison tool could result in increased competition between ride-hailing applications, allowing small competitors to undercut the prices of Uber and Lyft. With traffic information from Waze(link is external), Google Maps could become an important tool for local mobility services in the future. It is possible to imagine this as a step towards a centralised platform incorporating fare and trip duration comparisons between ride-hailing applications and local public transport. Rather than developing their own platform, cities could use Google Maps to organise their mobility services allowing customers to optomise their travel plans and experience.